Kvant has always been pushing their laser research and development to the limits. 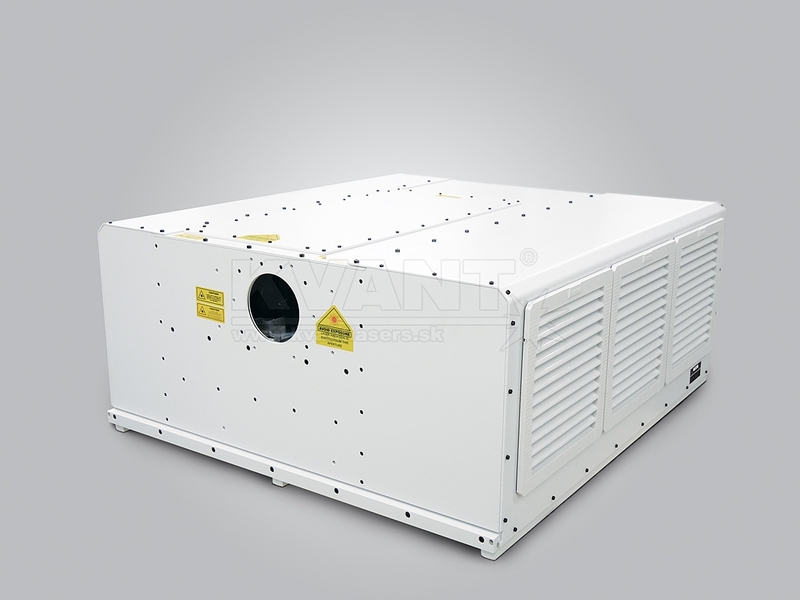 Kvant's continual improvements and recognised innovations make the company one of the leading developers and manufacturers in Laser Display industry world wide. 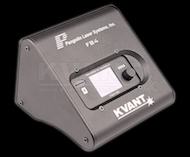 The main goal of Kvant's R&D department for 2013 is to develop new laser colours and to improve overall performance and effectivity of already great laser modules that are used for laser display and scientific purposes. Recently we have mastered our new wavelengths of 639 and 607nm, emitting beams with divergences 0.17 and 0.16 mrad. This has been big success for us and it shows our abilities and knowledge in DPSS technology. We are the only manufacturer of laser show projectors who is capable of manufacturing high quality DPSS laser modules in-house. When it comes to diode laser modules we can offer new wavelengths like 457, 473 and 488nm.